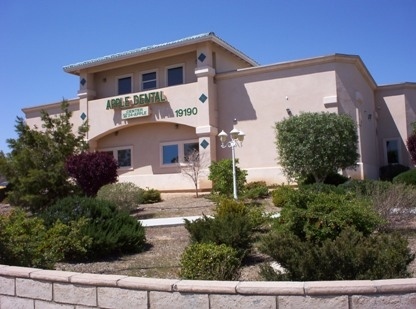 Our office is conveniently located on Outer Highway 18 between Tao Rd and Rancherias Rd, on the same side of the highway as St. Mary's Hospital. The office is accessible via all the major roads. We are proud of our office which fully utilizes state of the art equipment. We have a modern sterilization system that surpasses OSHA requirements.